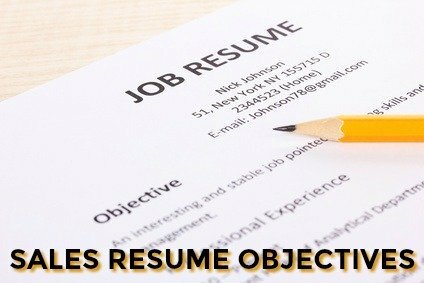 Your sales resume objective should compel the employer to read further and give your job application serious consideration. The resume objective statement is a concise summary of your skills and strengths as they relate directly to the sales job opportunity. 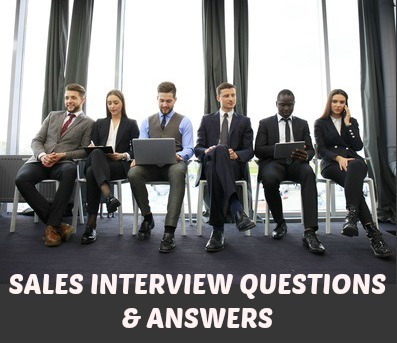 These objective statements, sometimes referred to as a personal profile, articulate why you are the right candidate for the sales job and help your resume stand out from all the others. These sales resume objectives can be personalized for outside sales or sales representative positions. Go here for job-winning sales associate resume objectives. 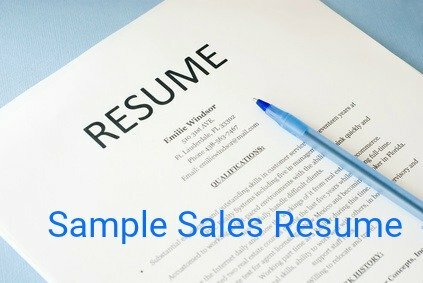 Use these sample entry level sales resume objectives if you are looking for your first job in sales. Results-driven sales professional seeking an outside sales job with XYZ company employing proven expertise in identifying opportunities and growing the sales base. Strong problem-solving, influence and negotiation skills guarantee successful business-to-business sales and positive long-term customer relationships. A team player with a winning attitude and a passion for sales looking to make a significant contribution to your company. Highly self-motivated and organized outside sales professional looking for a position where my extensive and diverse sales experience and skills can positively impact sales revenue. Documented track record of establishing and growing sales in new geographic territories and maximizing sales through establishing strong customer relationships. A resilient nature together with a solid work ethic contribute to the achievement of demanding sales goals. Seeking a sales job that offers a vibrant workplace where I can use my solid sales experience and proven customer-relationship strengths to achieve challenging sales goals. Driven sales representative looking for a position that will benefit from a proven record of achieving demanding sales results . Sales position where my skills and experience can effectively be utilized to increase sales revenue. A customer-focused sales professional with a proven aptitude for learning and demonstrating new products. A highly engaged and positive team player with a strong customer focus and the motivation to deliver exceptional sales results. Well-developed written and verbal communication skills and a professional demeanor. In-depth understanding of the sales process, the ability to build strong customer relationships and close sales. Energetic self-starter inspired by a passion for sales who is able to quickly and consistently bring in new customer accounts. Experienced in covering full assigned territory to develop new accounts, ensure high customer satisfaction and improve sales revenue. Five years of successful outside sales experience with the proven ability to develop new business, build repeat business and establish long-term positive customer relationships at all levels. Outstanding track record of effectively assessing customer needs, presenting solutions and closing sales. A competitive sales professional with a winning attitude and a strong work ethic who wants to be part of a growing team. A results-focused outside sales professional with strong time management and organizational skills, able to make quality presentations for increased sales results. A motivated and independent outside sales representative with solid documentation of successful sales performance. Excels at prioritizing projects to achieve maximum sales volume. Proven track record of building lasting relationships with customers based on product knowledge and efficient sales service. An innovative problem-solver who brings creative solutions to the table.